Thermobreak® No Clad™ Foil Tape is a specially developed UV resistant aluminium foil tape designed to handle outdoor conditions and ensure the integrity of the Thermobreak® No Clad™ insulation system. It has exceptional initial tack to provide quick installation on all Thermobreak® No Clad™ insulation joints. It has a high initial tack to provide quick installation on all Thermobreak® thermal insulation joints. Thermobreak® is fire rated to Class 0 under BS476. 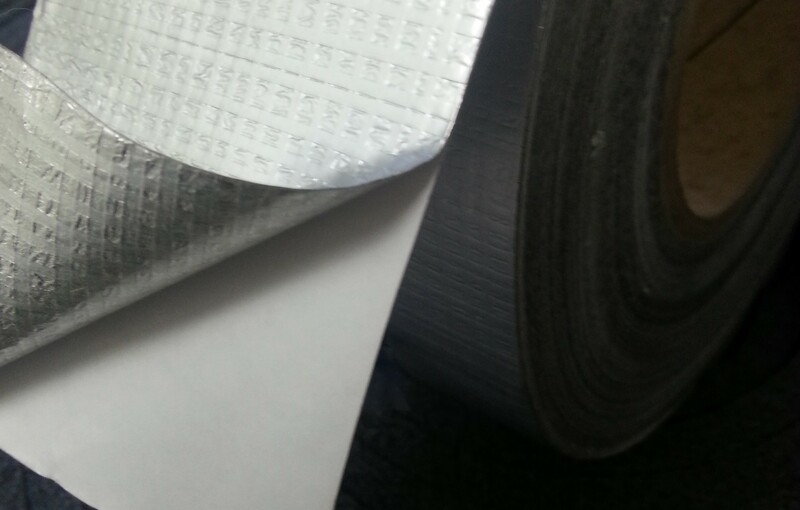 For full details on the Thermobreak® No Clad™ Foil Tape range please contact us.